This delicious pasta is one of the most typical Sicilian dishes! Invented in the Catania, where it's called 'Pasta Ca' Norma', the original recipe is characterised by fresh tomato sauce, fried aubergines, basil and a typical hard cheese called 'ricotta salata' (salty ricotta). 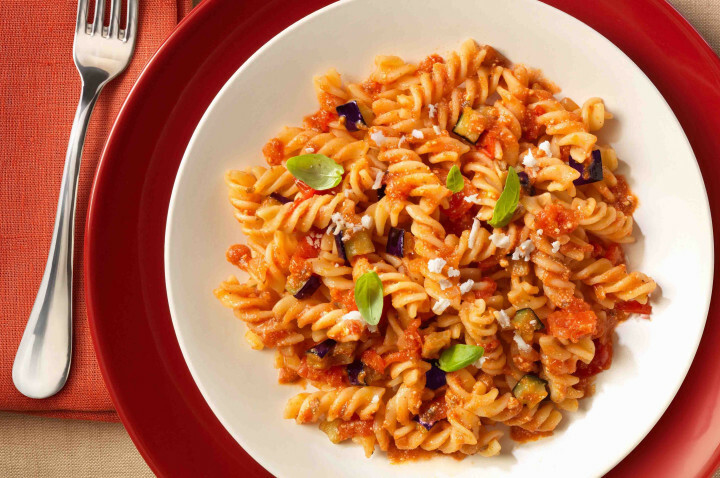 Ideal in summer, when tomatoes, aubergines and basil are in season. Enjoy! When the temperature rises and you don't feel much like cooking, it means salad time has come! But in case you feel like a change, here comes a suggestion for a yummy, yet light, alternative to the regular leaves filled bowl! 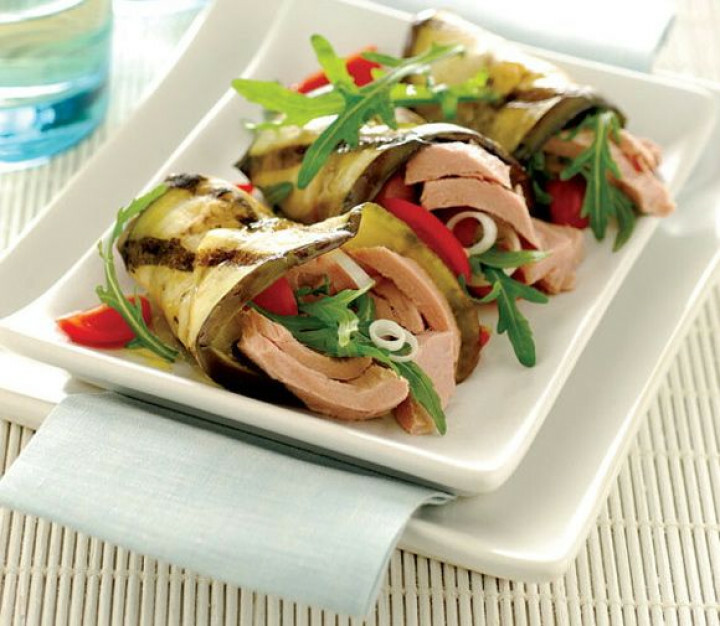 These aubergine rolls are stuffed with delicious tuna fish, fresh juicy cherry tomatoes and spicy rocket.. just add a few drops of a high quality extra virgin olive oil, a nice slice of homemade bread and the magic is created! 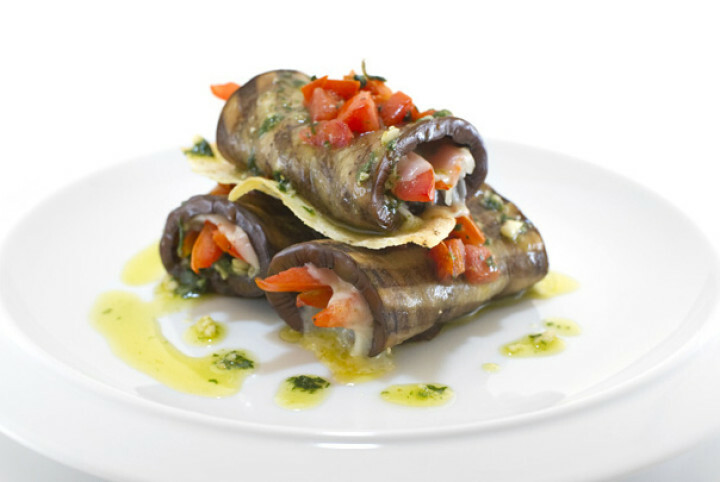 The grilled aubergine rolls are a typical vegetarian main course of Mediterranean cuisine, but can also be served as a side dish or as an appetiser. It is a very versatile recipe and can be modified according to the cook's personal taste. The aubergine belongs to the nightshade family and has many beneficial properties: it helps combat water retention, facilitates digestion, improves liver function and reduces blood pressure. 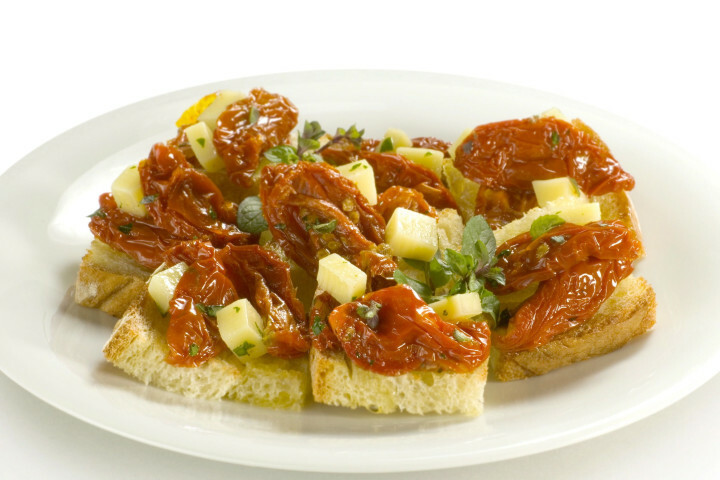 If you are looking for a tasty dish to add to your aperitif buffet, we have just what you need! Try combining the delicate taste of Ponti grilled champignon mushrooms with savoury baked anchovies and the crunchiness of the bread crumbs: what you will get is a tempting treat that will taste just amazing on bread, croutons or focaccia! Cocktails make a wonderful accompaniment to any occasion: at a party, at the end of a meal with your friends, in the evening when you are enjoying the cosiness of your sofa with your significant other. The one we suggest you here has a fresh fruity note, yet at the same time it is nice and warming! 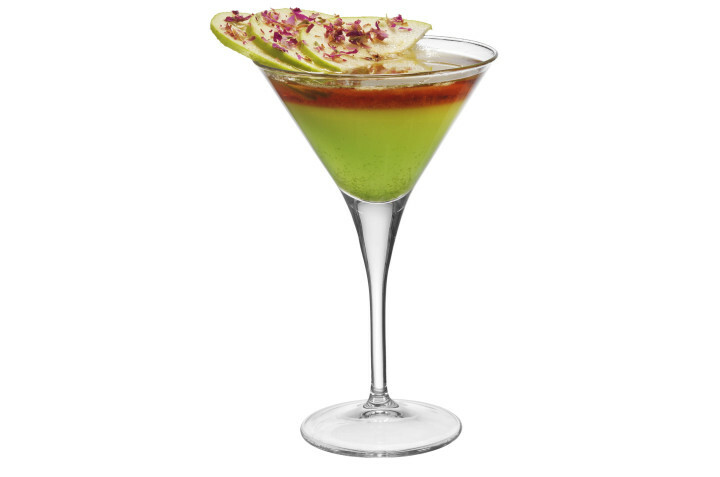 Enjoy Vecchia Romagna liqueur in this extravagant cocktail recipe! Ever thought of turning a typically sweet dish (a sort of sponge cake) into a savoury delicacy? If not, you should do now! 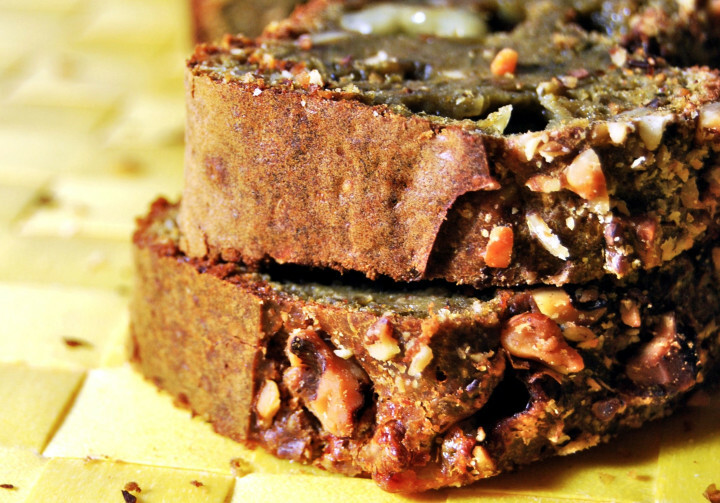 This recipe shows you how to prepare an amazingly good tasting salty cake with some of the most traditional Italian ingredients such as Tomino cheese, pesto sauce and walnuts. Ideal for a dinner with friends, as an appetiser at parties and special occasions or to fill your lunchbox with. Parmigiana is a traditional dish made of fried aubergines with tomato, mozzarella, basil and parmesan, all baked and served warm. 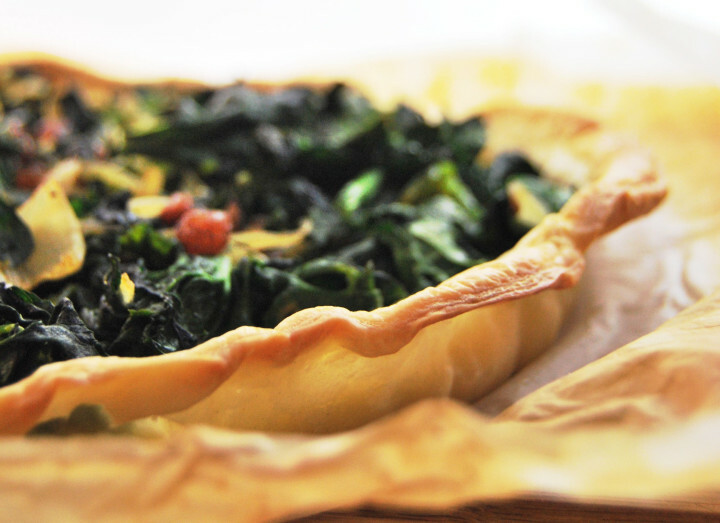 Its origins are not certain yet, there is disagreement on whether it was invented in Sicily, in Naples or in Parma. 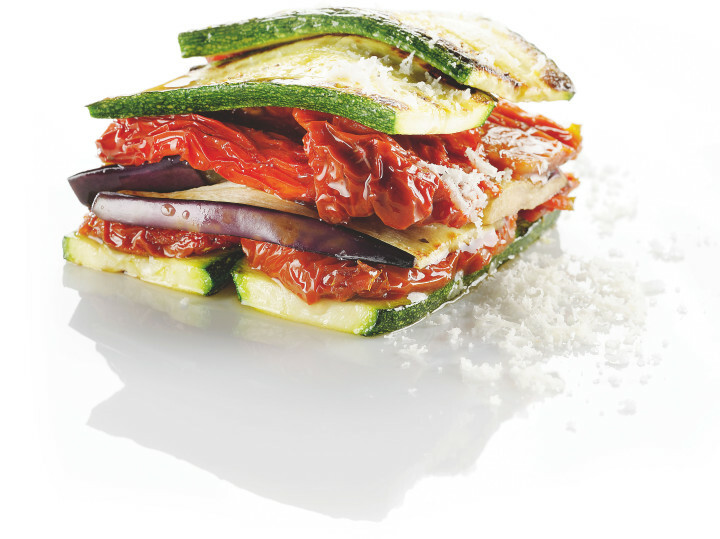 Here we suggest a lighter and slightly different version of this dish, with grilled aubergines, zucchini and sun-dried tomatoes, ideal in summer when those vegetables are in season. Savoury pastries (or quiches, in French) are incredibly versatile dishes: cut into cubes they make perfect party food, a great buffet component, an exquisite accompaniment to a drink during a soiree, a delicious appetiser.. and they can also make the ideal 'picnic dish' for an outing, for a lunch at work or even for your children's break at school. What's also great about them, is that they can be tweaked according to the cook's personal taste: so get started and create your own variations! 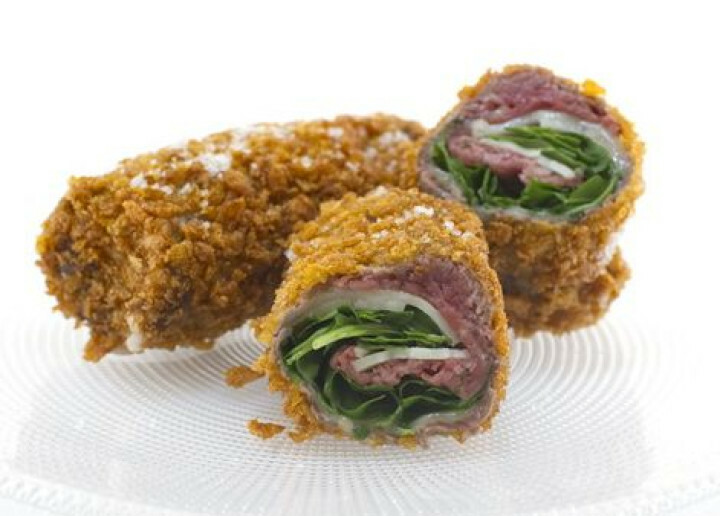 Here comes a great suggestion for a special Christmassy appetiser! Ideal as an entrée, or on a buffet at a party, these little mozzarella trees will seduce your guests and will be loved by children! 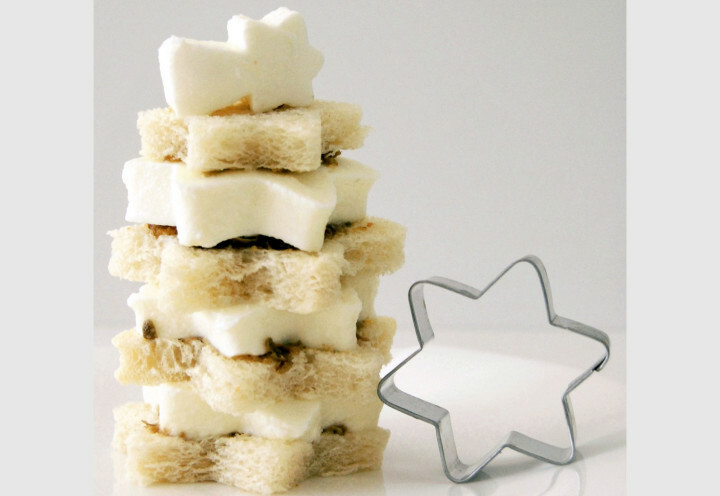 All you need is a few simple ingredients and star-shaped cookie cutters.. and in a few minutes you'll have an original dish to serve to your guests! It will look as good on your buffet table as it will taste amazing in your mouth! Eggs are a very versatile ingredient and often enough they are absolute life savers, especially when we are pressed for time or when the fridge is almost empty! Whether it's with pasta, boiled, pan-fried.. eggs are delicious and nourishing. This recipe shows you how to create a yummy dish in just a few minutes, with just a handful of ingredients! 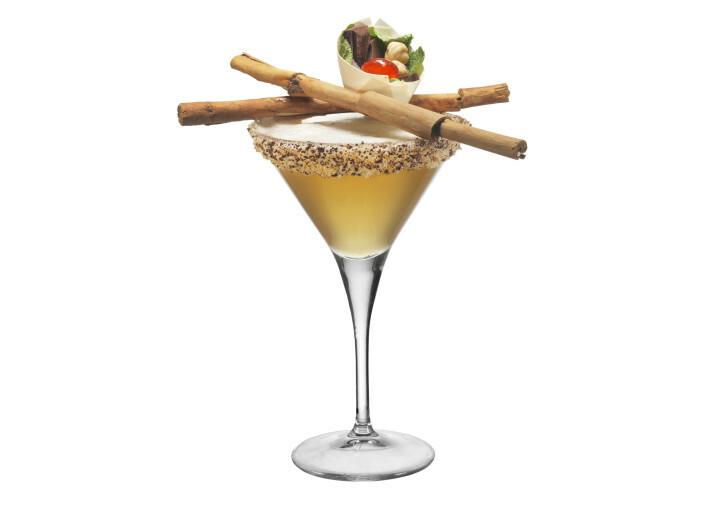 This beautifully garnished drink is a mix of delicious, quality ingredients! Ideal served as an aperitif with some nuts or dried fruits, as well as enjoyed on its own, with friends or on a romantic evening. Find out which Vecchia Romagna you like best and adjust this cocktail to your taste! 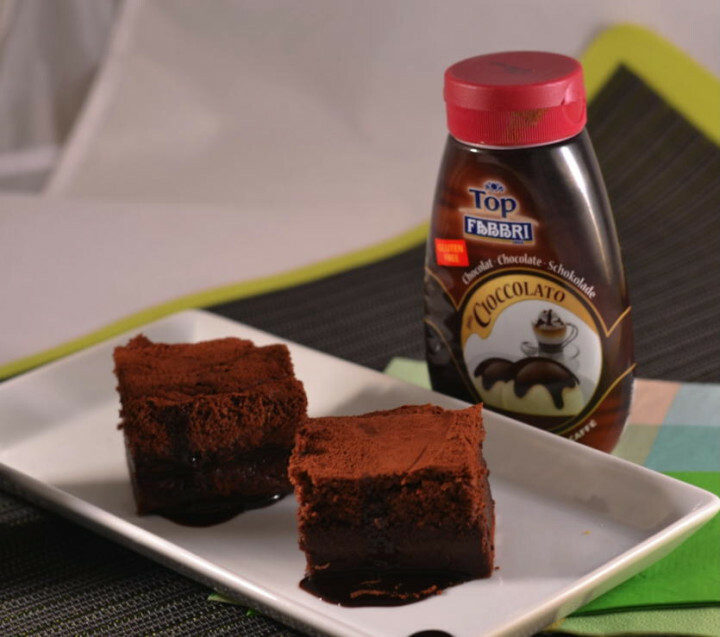 Fabbri Minitopping Chocolate Syrup is a product that can be used both raw and cooked in the oven. The presence of the topping gives this cake a sublime chocolate flavor that lingers in the mouth and is really delicious. The magical chocolate cake is so named because from a single mix you can get 3 different textures: at the top an airy chocolate sponge cake, in the center the consistency of a chocolate cream, while at the bottom a pudding. You just have to taste it to understand what it is! Tiramisu (from the Italian tiramisù, meaning "pick me up") is a popular coffee-flavoured Italian dessert. It is made of ladyfingers (Italian: Savoiardi) dipped in coffee, layered with a whipped mixture of eggs, sugar, and mascarpone cheese, flavoured with cocoa. 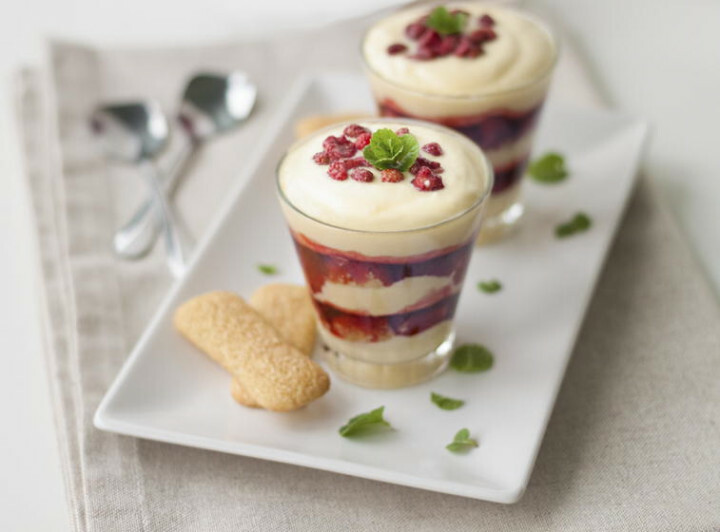 The closest cousins to mascarpone are English clotted cream and French crème fraîche. High-quality creamy ricotta or cream cheese can also be a substitute for the mascarpone. The recipe has been adapted into a variety of cakes and other desserts. Here is a version using the Fabbri Minitopping Wild Strawberries Syrup. Thanks to its fresh and delicate flavor, this syrup perfectly complements this recipe of mascarpone cream layered wtih amaretto flavored biscuits. Who can resist sun-dried tomatoes? 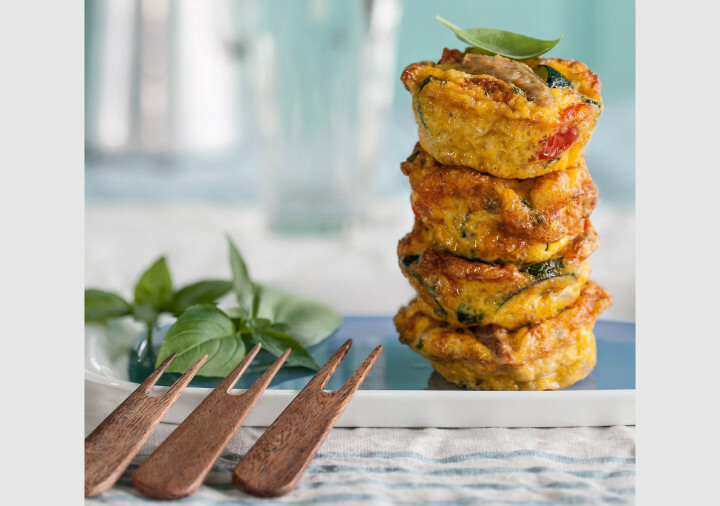 Their savoury, salty taste, enhanced by herbs and spices, is perfect on bread or croutons. An appetiser that everyone will enjoy! 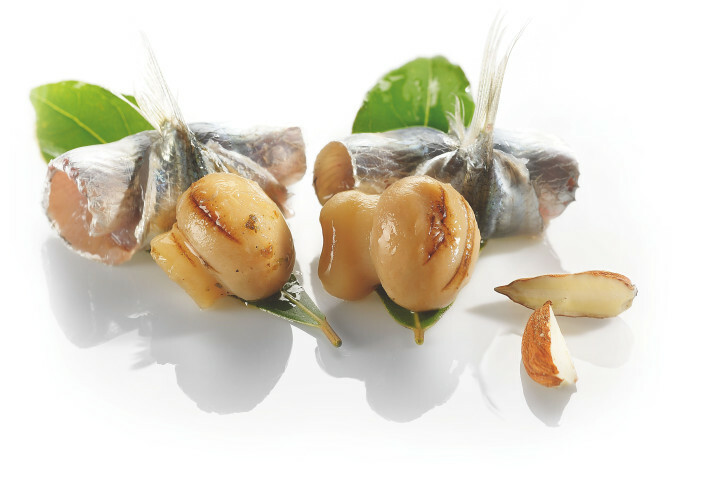 Serve it at the beginning of a meal, during an aperitif or simply as a snack.